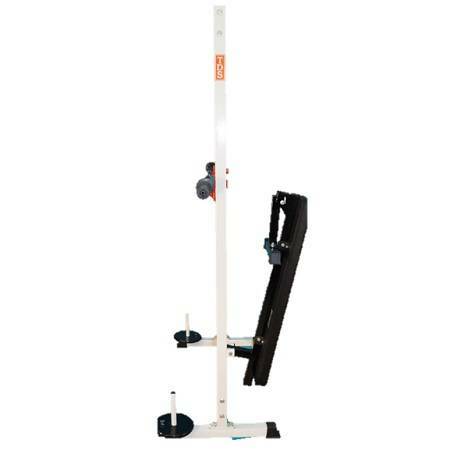 Safety Power Rack with Fold away bench requires no disassembly and no tools. 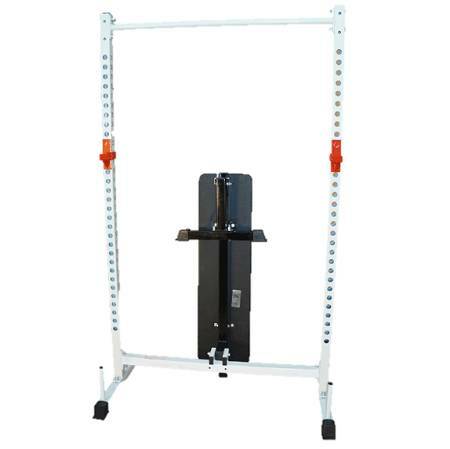 Perfect for CrossFit, Cross functional fitness athletes, Olympic Weight Lifting, MMA, and anyone looking to Lift BIG in Small Spaces and stay fit. 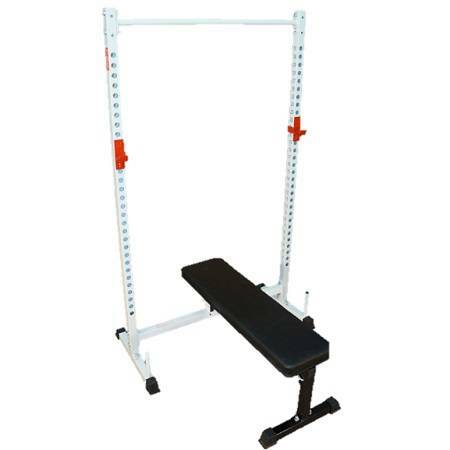 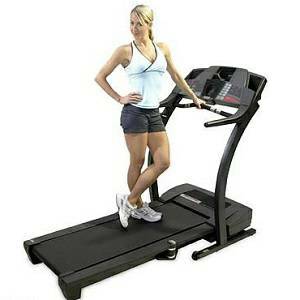 You can have the garage or home gym you always wanted, but didn't think you had the space!